You are here: Home / Parenting Blog at KidsAintCheap / Money and Finances / Should You Fund Your Child’s Education Before Your Retirement? If we sit and calculate the longevity of each venue, we can become even more confused. College savings have a foreseen end. You know that the child will be going to college at 18 (or a year or so later) and it is only for so many years. The savings goals sound more plausible, and the typical thought pattern will be to begin retirement savings once they finish. This is where the harsh reality should set in. One of the reasons why one should begin saving the moment you begin working is that it accounts for all the changes that happen to our economy and your own career goals. The groceries I bought for $100 in 1993 cost $180+ in 2019 (varying across the US). Focusing on retirement is also important because of the change in our employment status. You may experience a layoff, quitting, firing, and even job-hopping to meet your career goals. Those fluctuations of lack of savings to increased savings will be stabilized when you consistently put your retirement first. When it comes to money, many of us are ruled by our emotions. When you throw in parenthood, it becomes an even bigger issue. You may not like what I am about to say, but it is important to hear it. You are not obligated to provide higher education. Yes, kids today are faced with higher tuition costs than we faced. Yes, our kids might tell us how awful we are. And yes, there is some sort of unspoken “rule” in our society that the parents pay for college. In an age where kids expect a phone by middle school and a car at 16, we must remember that children are quite capable and extremely resourceful to find ways to pay for college. We already sacrifice (and sometimes over-sacrifice) plenty for our children, we can put ourselves first on occasion. 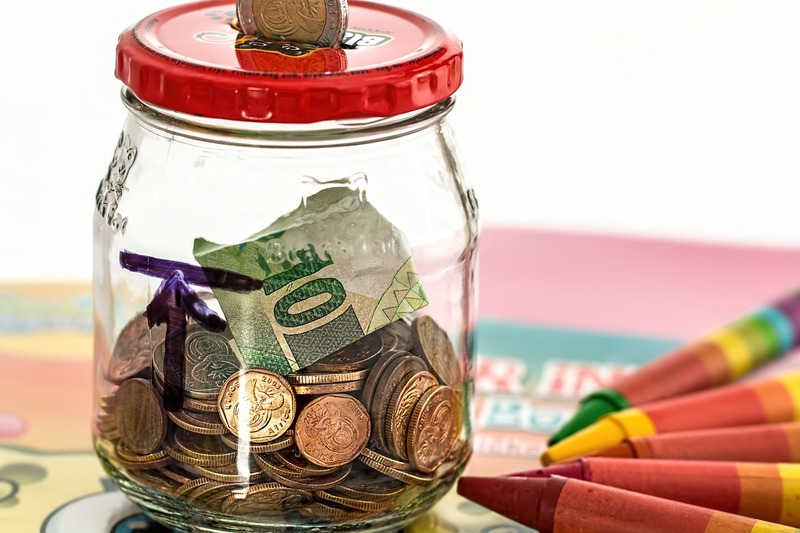 Saving for college means some fast, short-term tricks that force large amounts saved at a time in order to have “enough.” Also, everyone seems to think they must do it, but many don’t have the income to handle that large of savings over a shorter period in comparison to retirement savings. If you are one of those that has minimal income, you will do yourself and your children a huge disservice committing to it. You could land yourself in a bad financial situation, and your children can learn healthy discernment in financial issues. The ultimate answer is that your retirement should always come first in savings. This is savings to feed, clothe, house, and allow you to enjoy your elder years to the best of your ability. You certainly don’t want to put all your savings into a college fund and then end up having to live with your children when you retire. If putting your retirement first is something that keeps you up at night, we recommend speaking with your bank or a financial professional to help you adjust your budget and work out something that put retirement first but allows you to save a little for college that will help your child but not cover all costs. When Their Future’s at Stake: What to Do If You Simply Can’t Afford to Put Your Kids Through College?